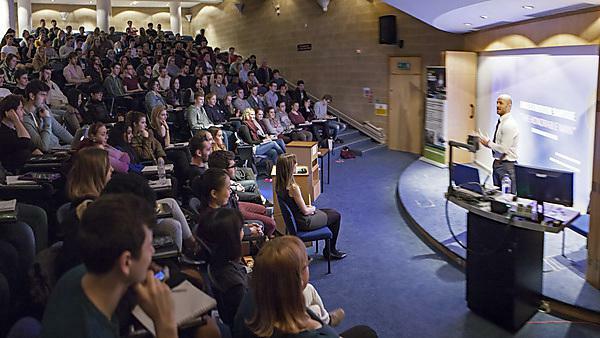 The Annual Royal Society of Biology lecture series is jointly organised by the School of Biological Sciences and the Royal Society of Biology. 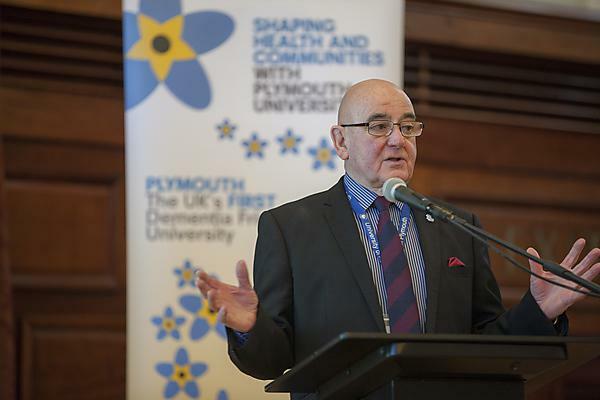 Plymouth University news: Dementia experts from Plymouth University and beyond are to join forces to present a series of lectures on dementia and dementia care. 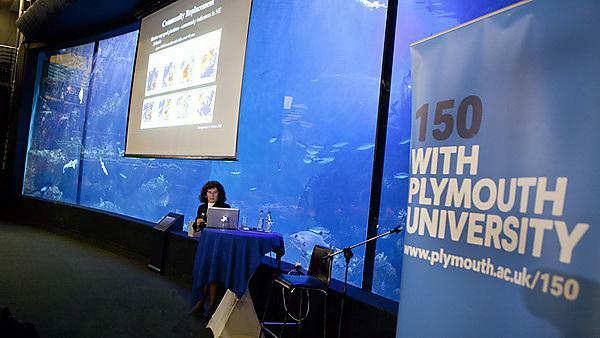 A Case Study looking at how Panopto can be used to record large events such as conferences with guest speakers.